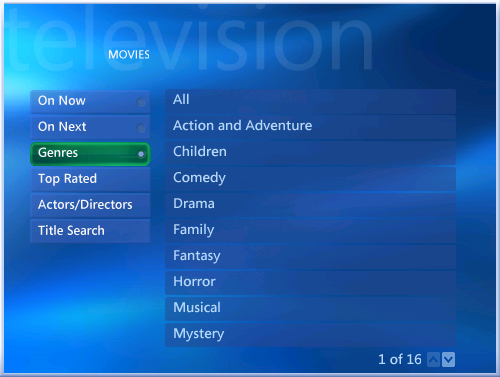 Chris wants a MCE feature to find and schedule movies in Windows Media Center based on what's either coming up later in the month or what's coming up next on his platinum package of movie channels. 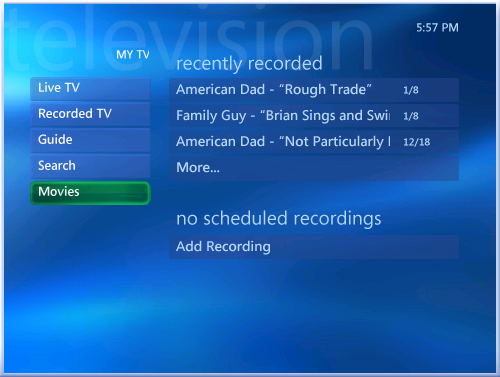 While there's no instant messaging solution with a reminder of upcoming movies, scheduling a recording in advance is a snap. 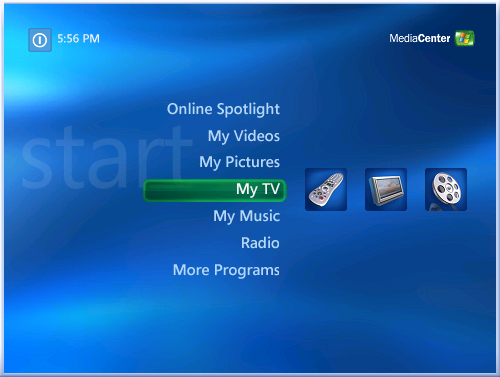 If you aren't in front of your Media Center, you can even browse these options by flipping through your Media Center interface via Remote Desktop or VNC.